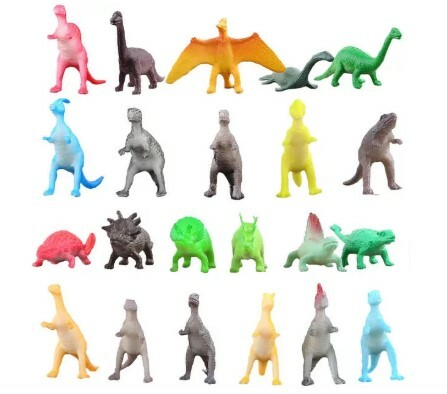 Score this 72-Piece Dinosaur Toy Set for only $9.48 on Amazon, (Reg. $19.99). Made of great safety non-toxic plastic. Prime members receive free shipping, otherwise free shipping starts at $25.